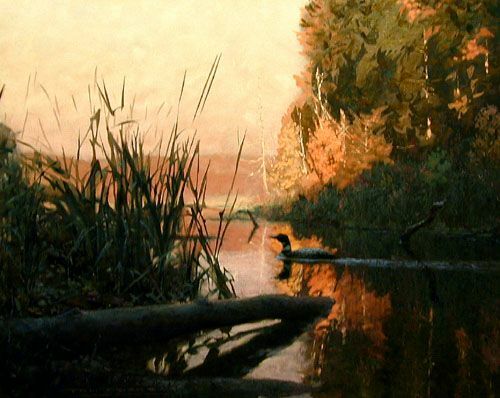 Tom Dickson's oil paintings are essentially about light and atmosphere. 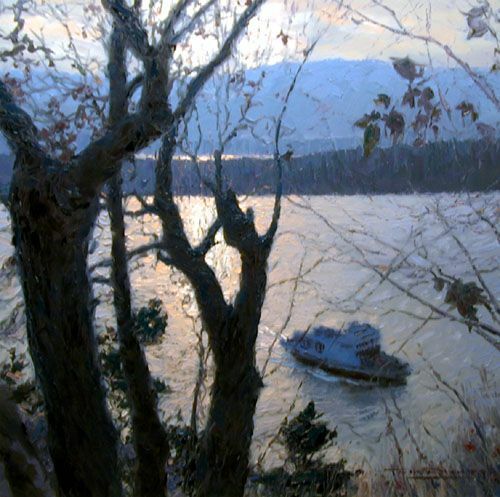 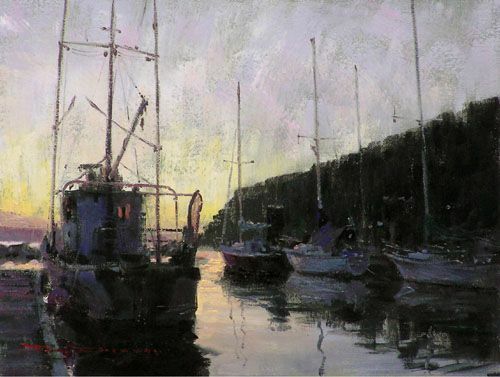 His traditional landscapes and seascapes are popular with those who share a sensitivity to and respect for the pursuit of honest quality in art. 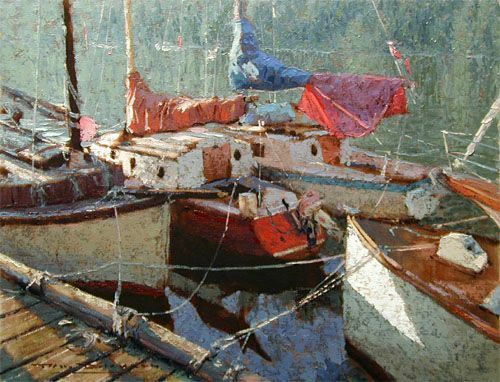 He has a special fondness for marine subjects and has no trouble finding inspiration around his island home in Georgia Strait.